Accessorizing is a quick fix for Boring Outfit Syndrome, also commonly referred to as A Closet Full of Clothes and Nothing to Wear. But let’s be honest, new moms are notoriously bad about treating themselves to things… especially bling. 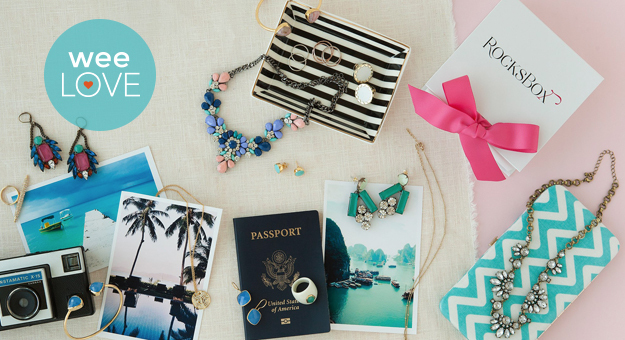 Now, there’s a simple, affordable way to glam up nursing tanks, maternity dresses, an all-black work wardrobe and that weekend “uniform.” RocksBox, a jewelry subscription service, brings the best baubles right to your door to try before you buy. 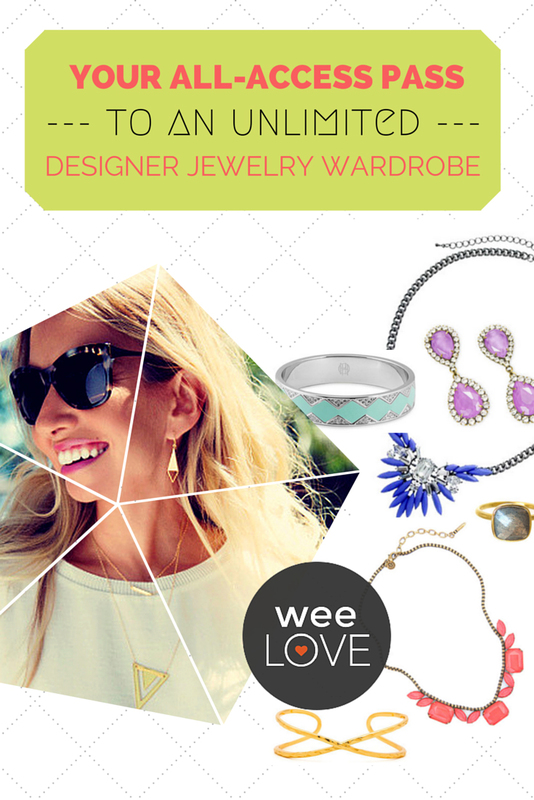 For just $19 a month, you’ll receive a box of three designer pieces (that’s $200+ worth of jewelry!) handpicked based on the style profile you create. From House of Harlow 1960 to CC Skye, hang onto the jewels you love for as long as you want, or swap ’em for the latest stackable bracelet, statement necklace or teardrop earrings. Members can also buy those must-haves for 20% off retail price. Whether you prefer chunky cuffs or dainty details, now’s the time to go for the gold (or silver… or cobalt blue…).